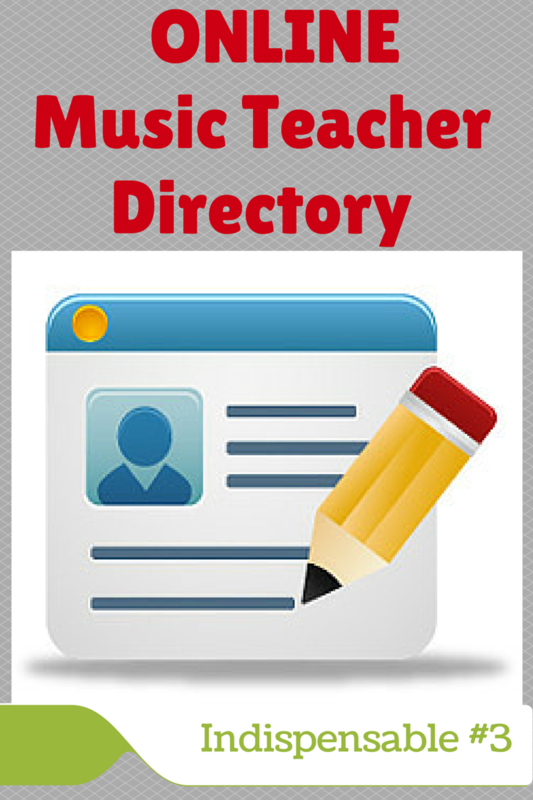 MusicEdConnect.com starts tomorrow, WED., Feb. 4! Join the live sessions February 4-7, 2015 for $129 or purchase only the replay pass for $99 to access sessions on-demand at a later time. You won’t want to miss the 15 fabulous presenters including: Scott McBride Smith, Jennifer Foxx, Fred Karpoff, Leila Viss, and others, who will share inspiring ideas and techniques. If you attend LIVE, you can interact with the presenters and other attendees. I am honored to be presenting among these talented people. My session, “The Trouble with Transfers: Tips for Transitioning without Tears or Fears” will be tomorrow, WED. Feb. 4, at 1:00 Central Time. There’s even a virtual exhibit hall! Your conference book will contain additional freebies, codes and coupons from these exhibitors. Click HERE and scroll down for the Exhibit Hall Preview.